Think of how defenseless your poor area rug really is. It's subject to dust, dirt, mud, odors, oils, even pet accidents, ash from smoke, and spills from glassware. You spot clean it and vacuum it, but is it really enough to neutralize germs, bacteria, and discoloration that go along with an assault of foot traffic? Parents in particular know the answer to that question. Add it up day after day, year after year, and you'd probably think twice about walking on your area rug with your bare feet, never mind sitting on it. Still, you need a cleaning that will be tough on dirt—not your rug. That's where expertise comes in. Maintaining your rug's condition and appearance should not be secondary to concerns of cleanliness. A proper rug cleaning delivers both. 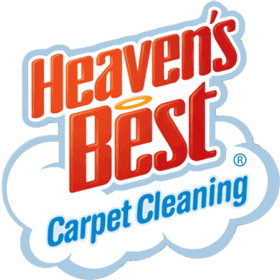 Rest assured, Heaven's Best has been perfecting rug cleaning since 1983. Here's what we've found. A proper rug cleaning is just as much about your family's health as it is about preserving the rug's integrity and design. That includes color, texture, and material. 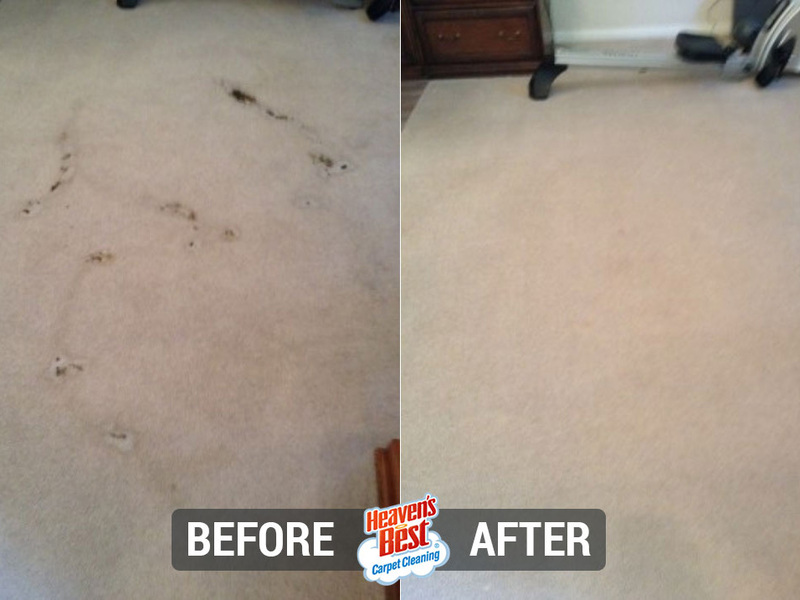 Our rug cleaning will prolong the life of your investment while keeping your family healthy. It's important to note here, not all cleaning methods will be compatible with the rugs in your home. 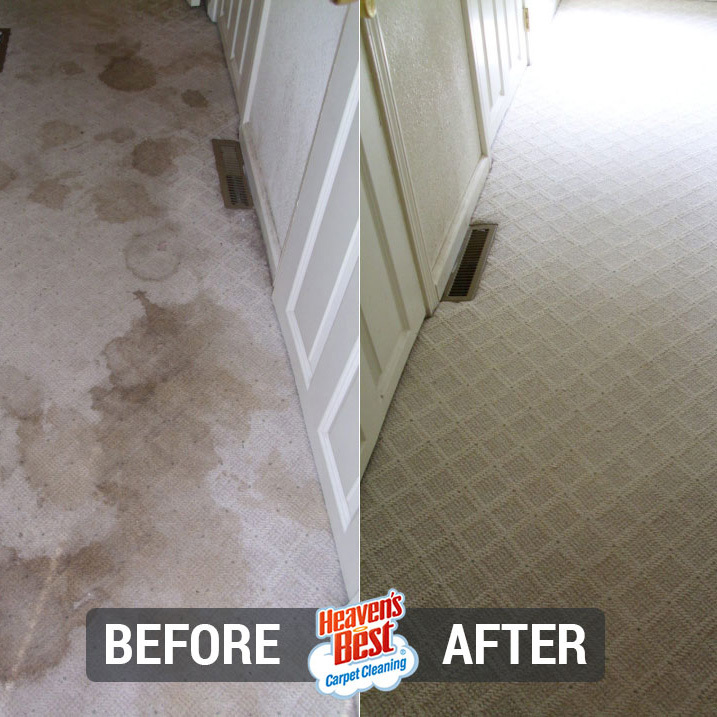 At Heaven's Best, we take great care to ensure that the method we use is well-matched to your own individual rug. 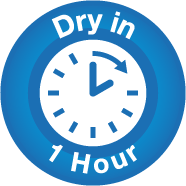 Convenience: with our low moisture cleaning method, we're able to ensure your rugs will be dry within the span of an hour! 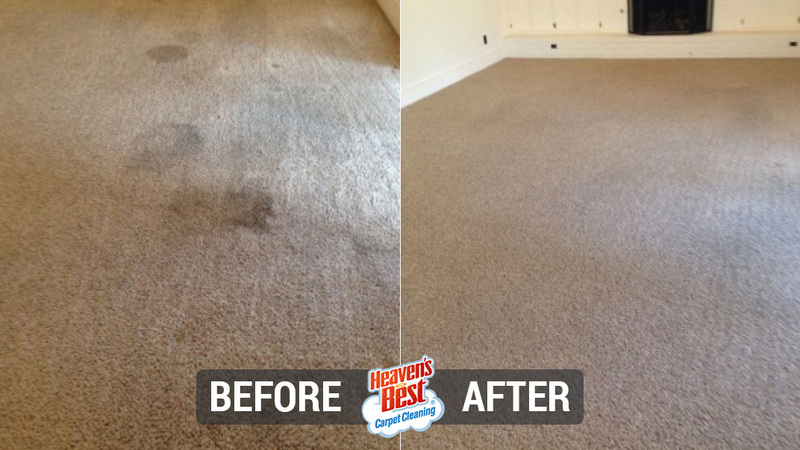 Heaven's Best Carpet and Upholstery of Boulder is a full-service carpet, rug, upholstery, and floor cleaning company specializing in Low Moisture Carpet Cleaning.